Graduating college with student loan debt may compromise black and Hispanic young adults’ ability to build wealth until at least age 30, University of Illinois social work professor Min Zhan found in a new study. 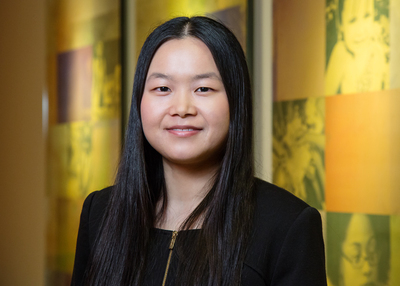 Illinois alumna Xiaoling Xiang, now a professor of social work at the University of Michigan, co-wrote the study. 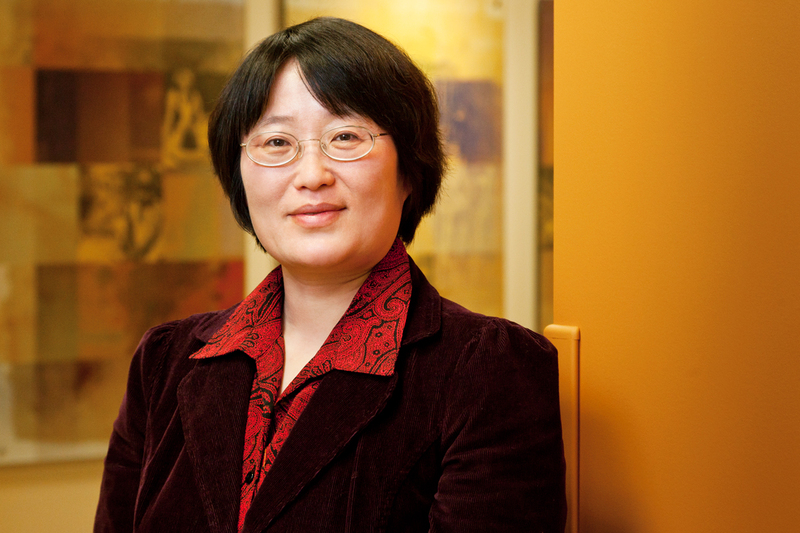 Editor’s notes: To reach Min Zhan, call 217-244-5252; email mzhan@illinois.edu. The paper “Education loans and asset building among black and Hispanic young adults” is available online or from the News Bureau.